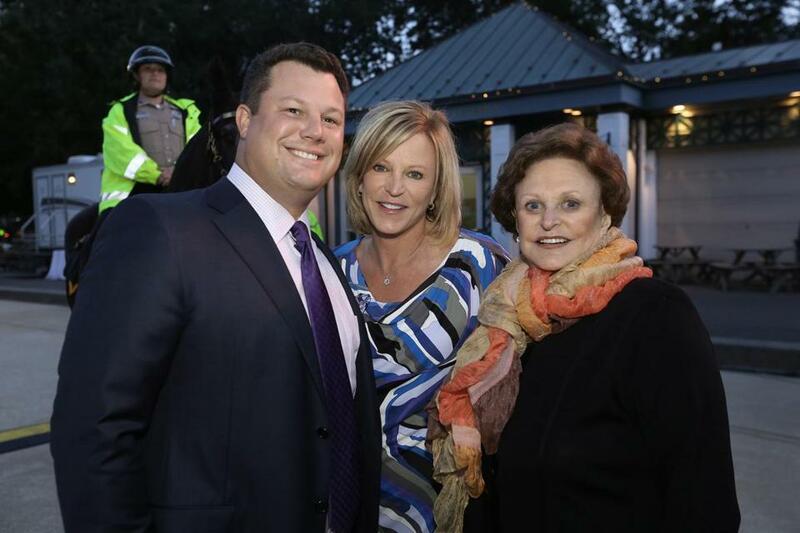 From left: David Bruce and his wife, Holly, of Boston and her mother, JoAnn McGrath, of Boston, a trustee of the Highland Street Foundation. 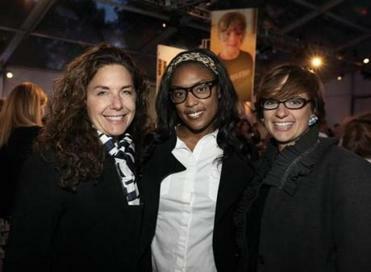 More than 650 guests attended the 25th anniversary of the Highland Street Foundation in a tent at the Boston Common Frog Pond. The foundation contributes to a number of nonprofit charities. Due to a reporting error, an earlier version of the gallery had the incorrect name for Liz Cohen.